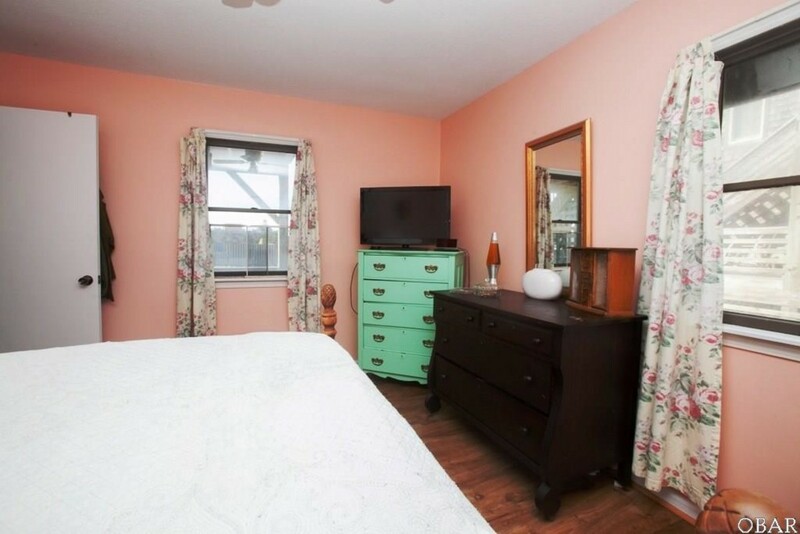 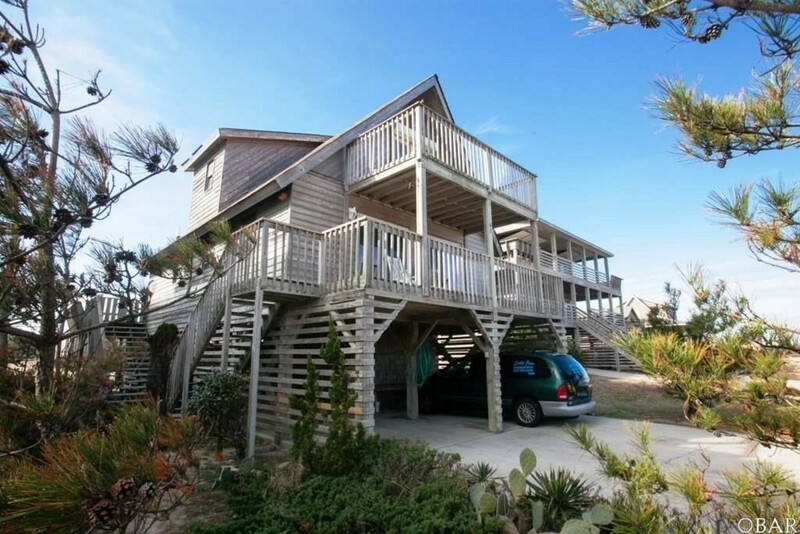 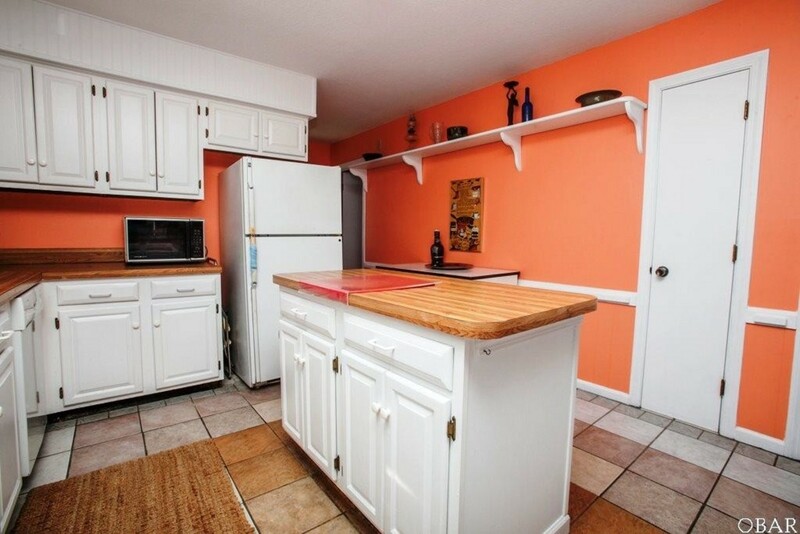 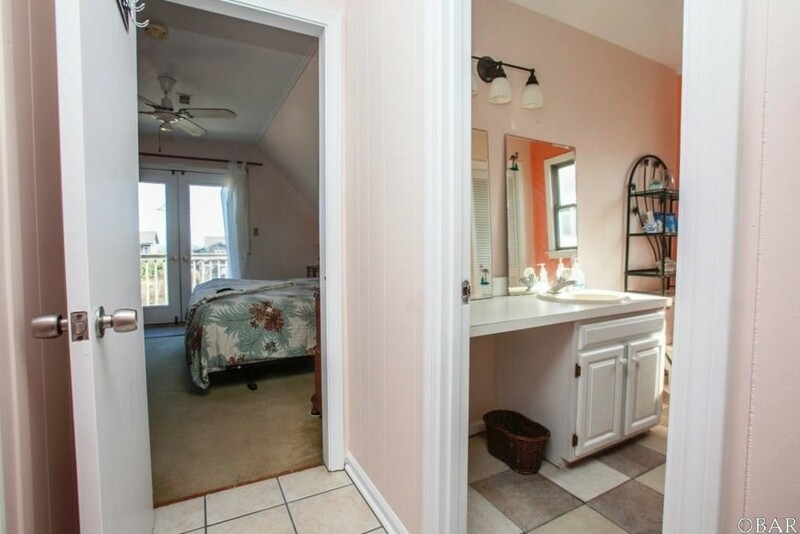 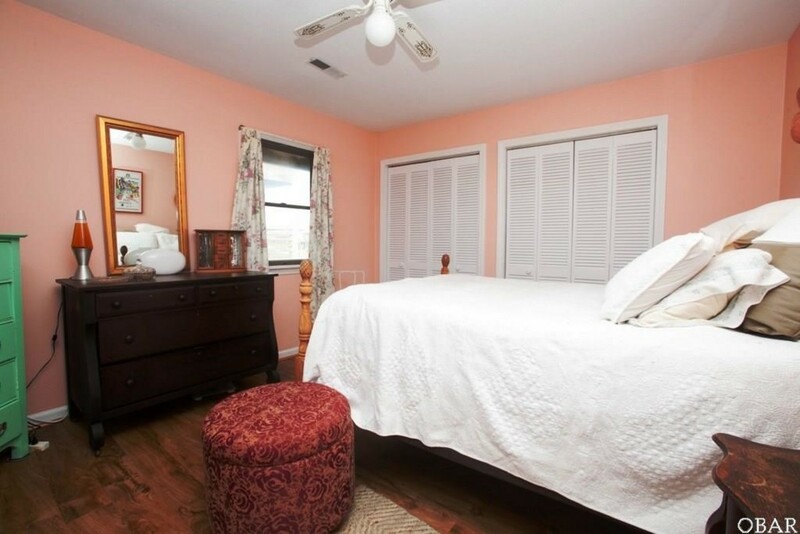 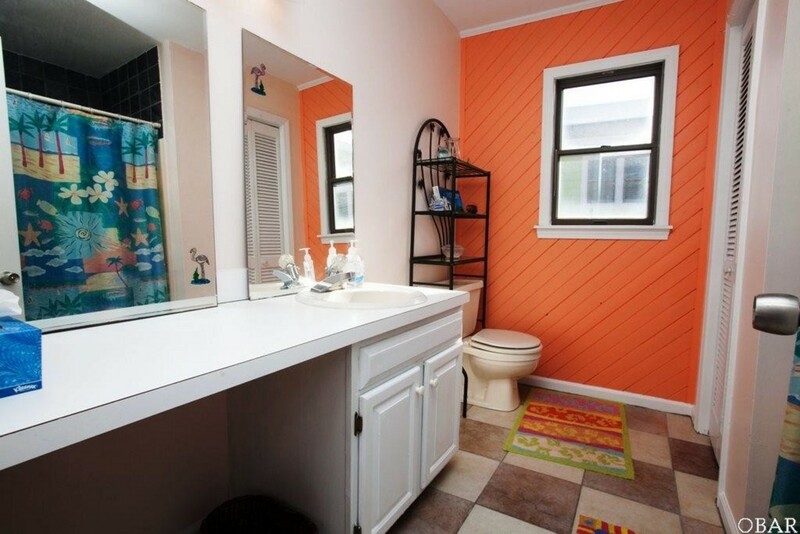 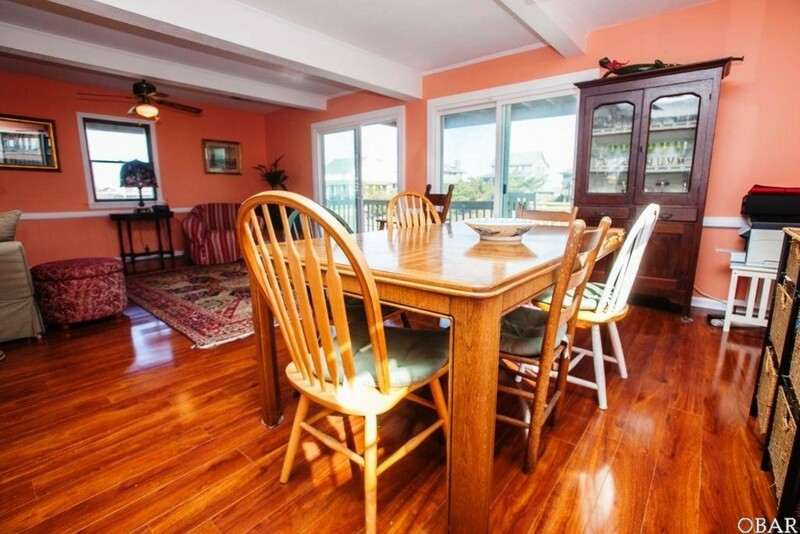 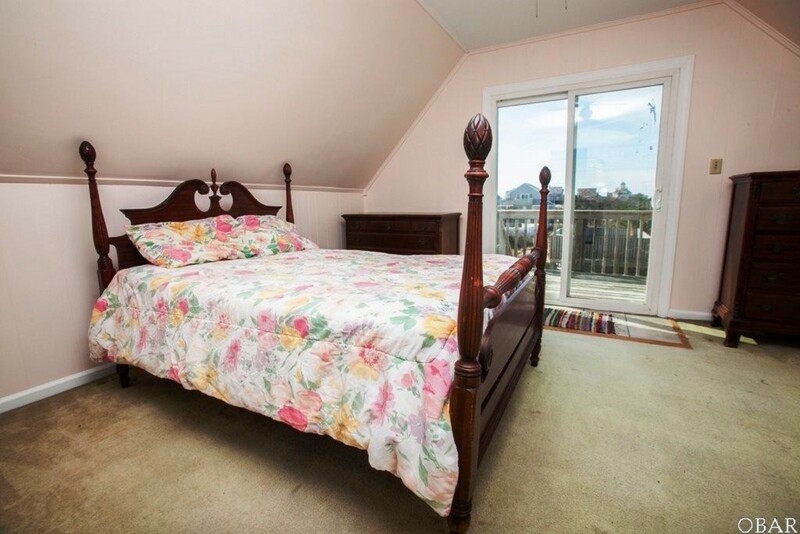 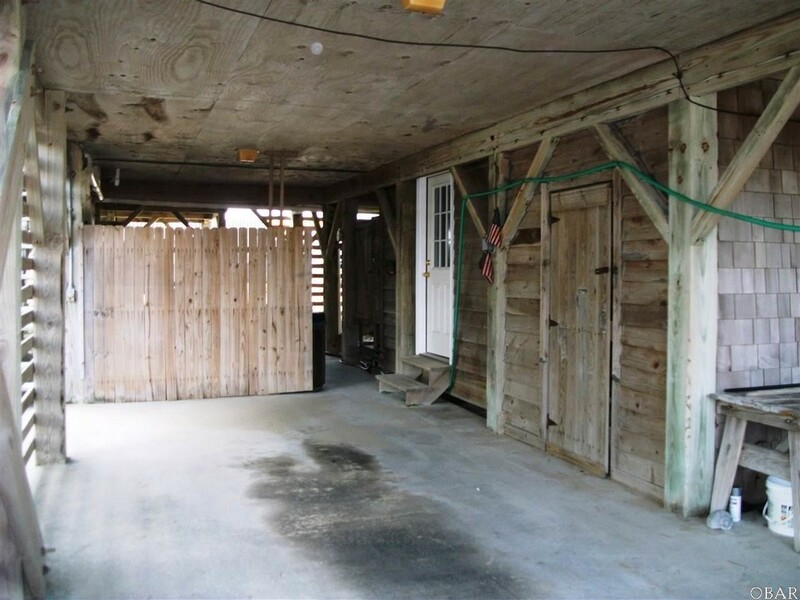 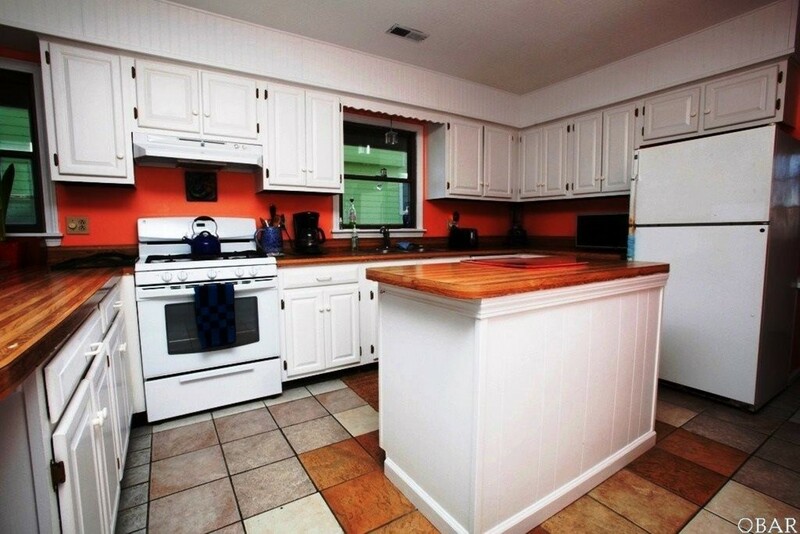 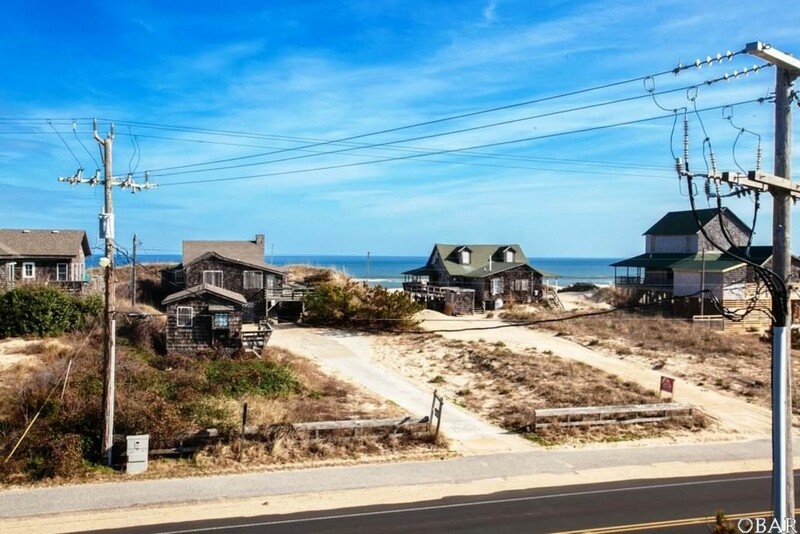 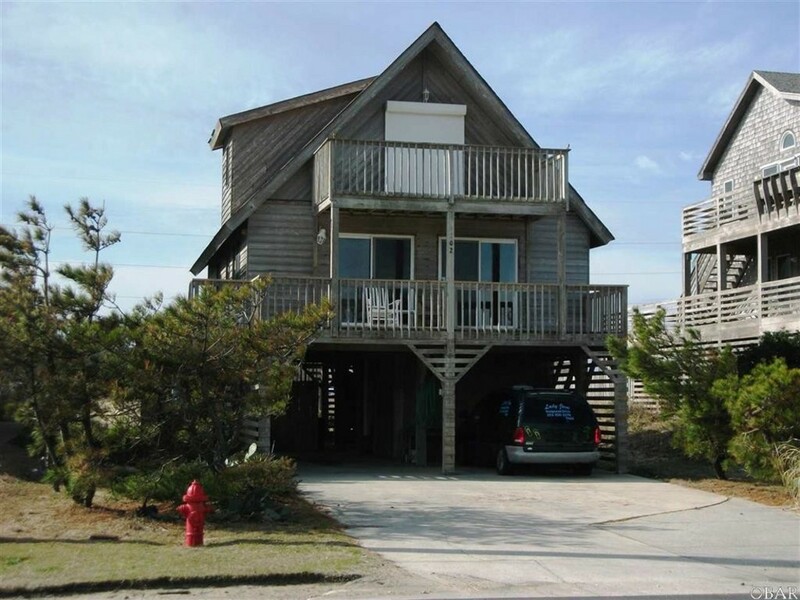 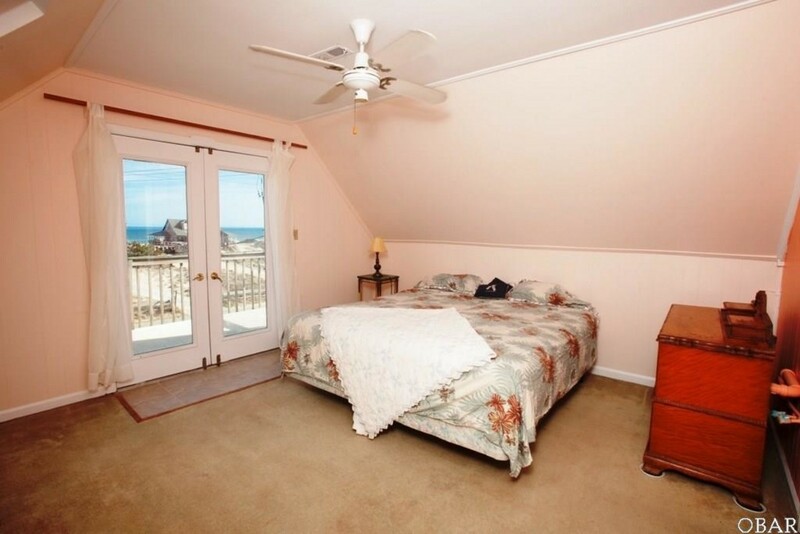 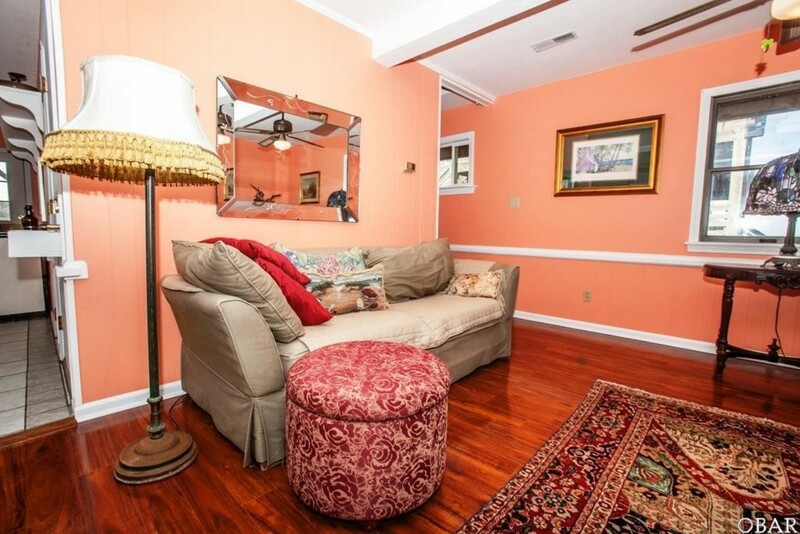 Old Nags Head Style Beach Cottage fronting the Beach Road situated on a HUGE lot, 12,500 square feet in size. 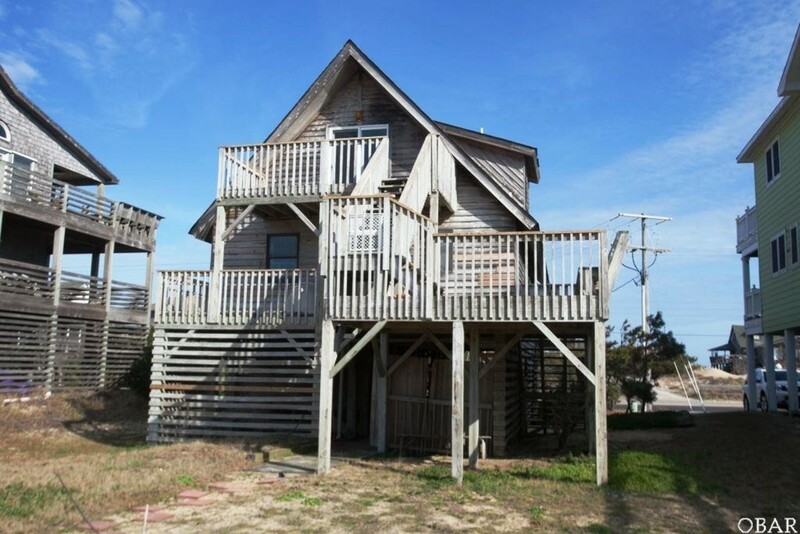 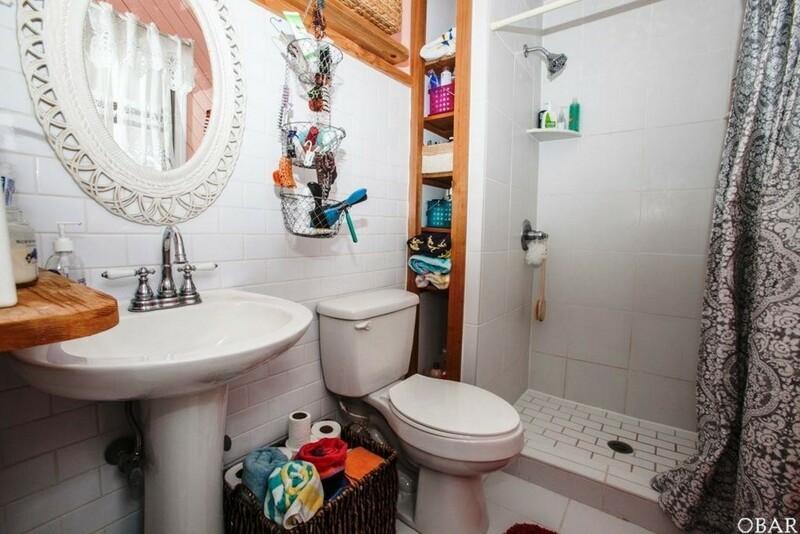 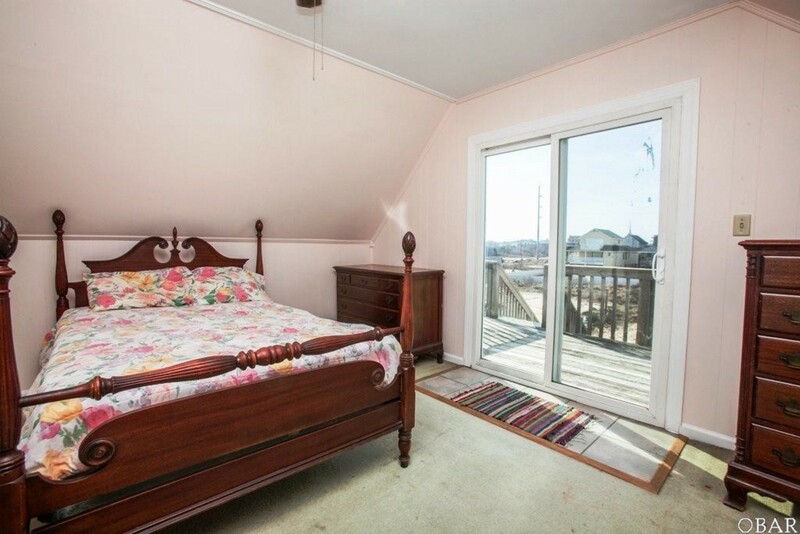 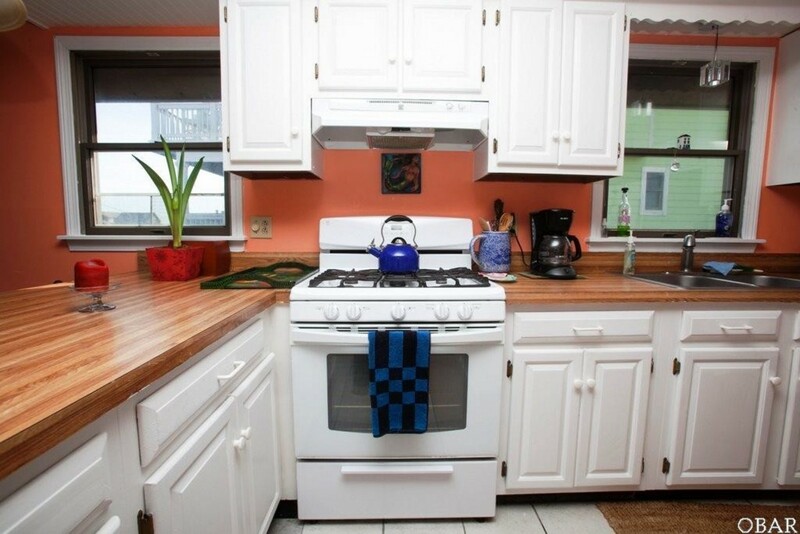 3 Bedrooms/2 Baths with lots of decking to see the rising sun in the morning and to watch the beautiful evening sunsets. 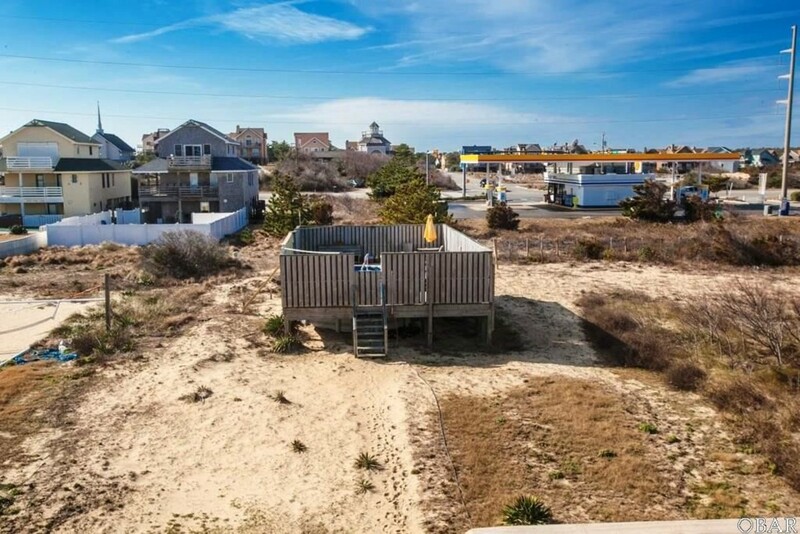 Also included is a 15 ft. X 30 ft. above ground Pool which had a new vinyl pool liner/pool pump installed in 2016. 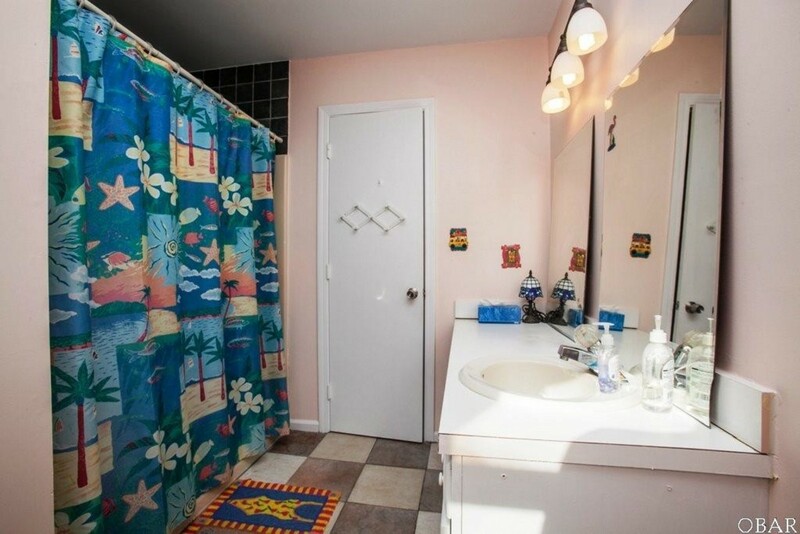 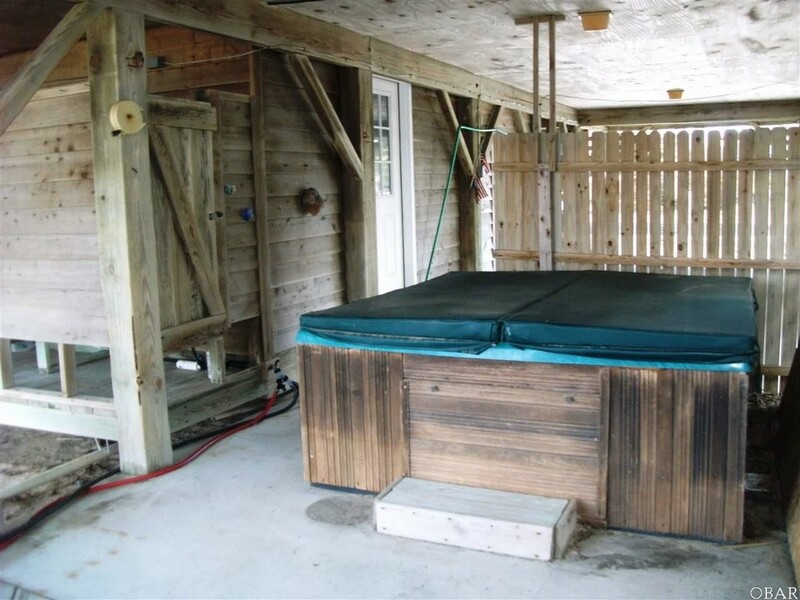 Located in the carport is a large HOT TUB in a private setting for all to enjoy. 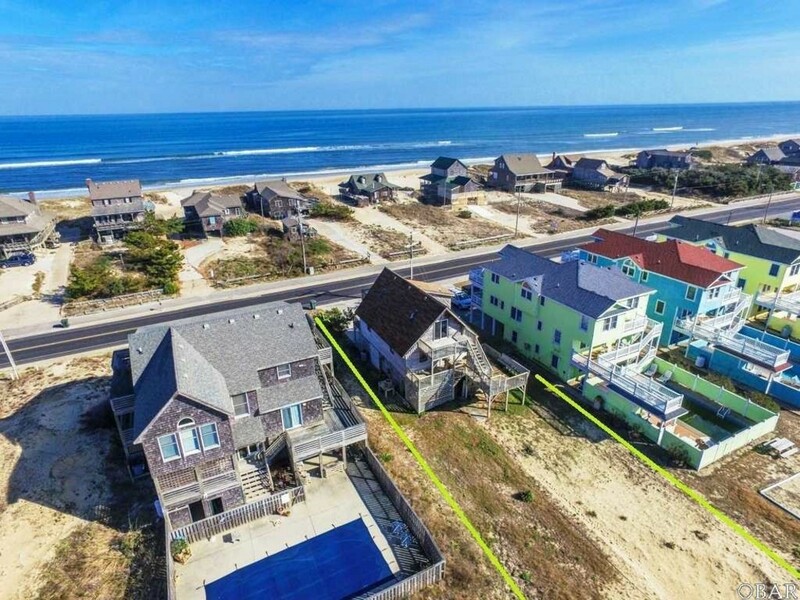 Located close to shopping, restaurants, medical facilities, Jockeys Ridge and of course the beautiful beaches of Nags Head. 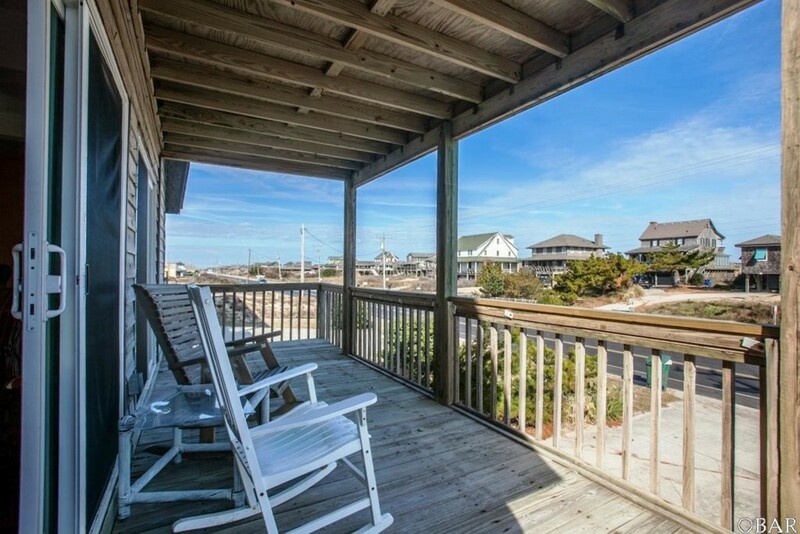 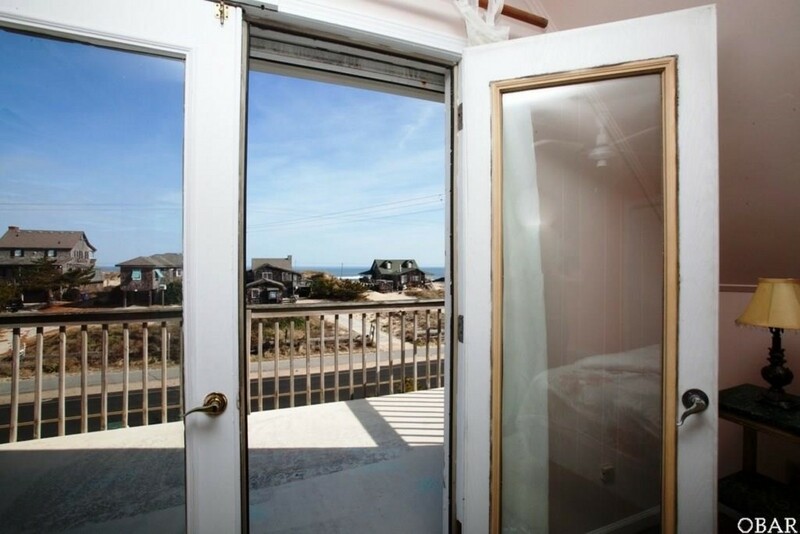 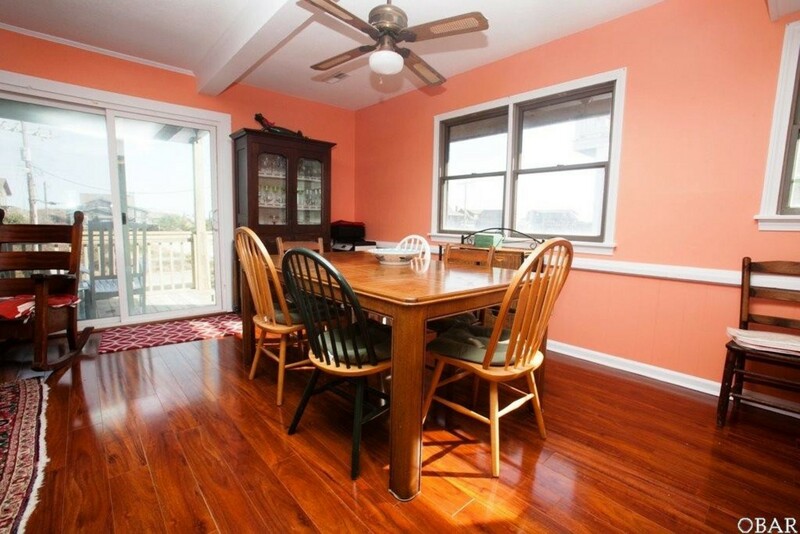 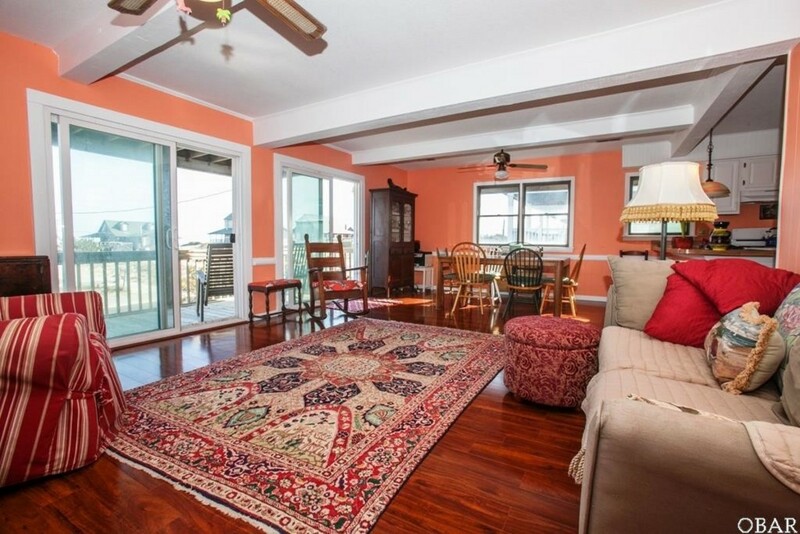 Enjoy the charm of Old Nags Head while rocking on your front porch. 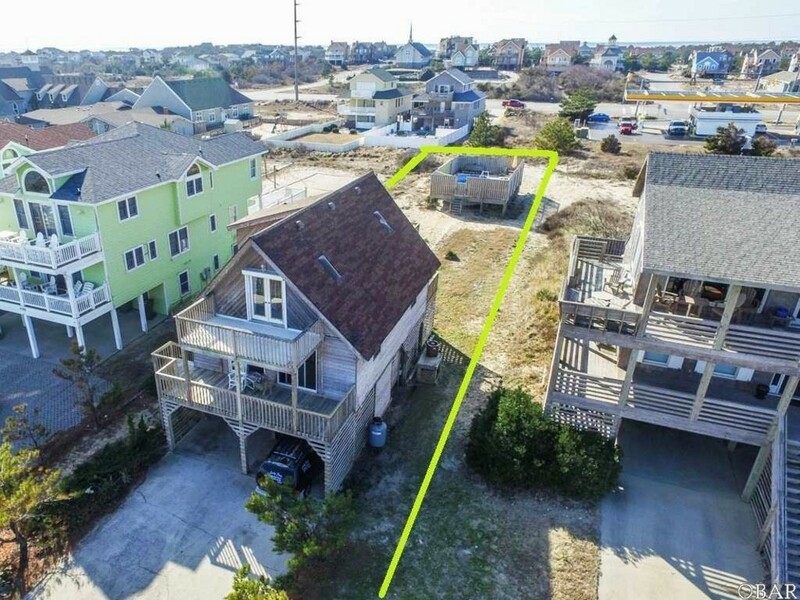 Endless Potential and Possibilities with a property this size located on Virginia Dare Trail. 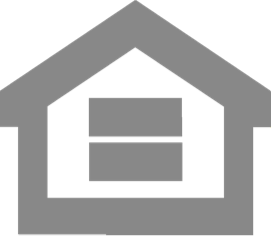 Please contact me about the property for sale at 4202 S Virginia Dare Trl!